Why invest when you can get a water purifier for FREE? 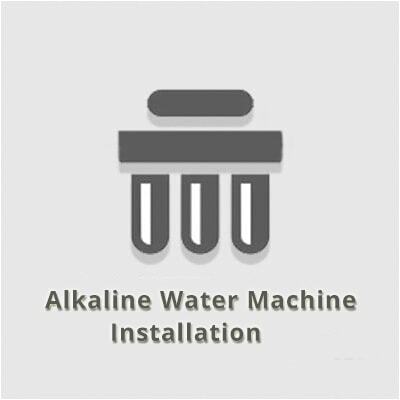 We will maintain your water purifier for you. 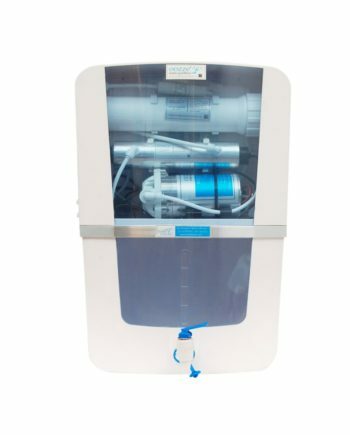 Whenever you would like to discontinue "Water Purifier on Rent service", just give us a call.